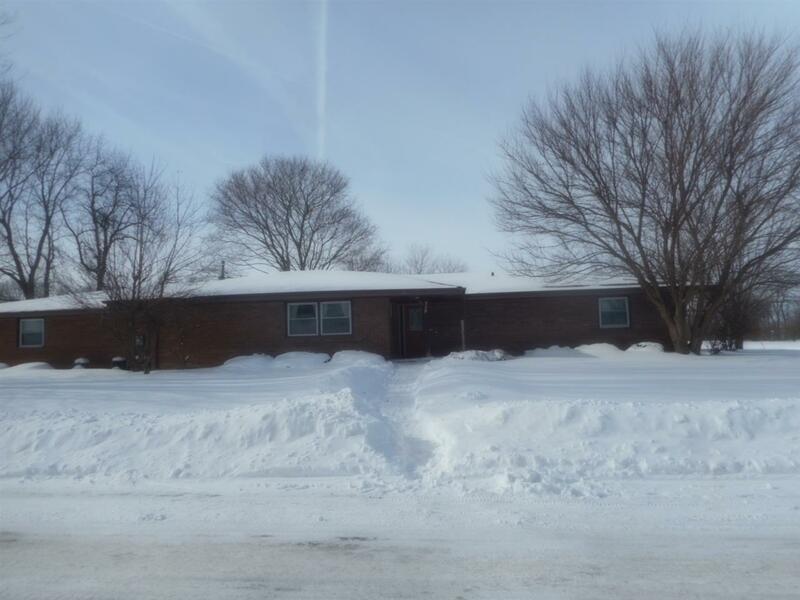 1941 Gershwin Dr, Janesville, WI 53545 (#1849143) :: Nicole Charles & Associates, Inc.
Exceptionally rare opportunity. 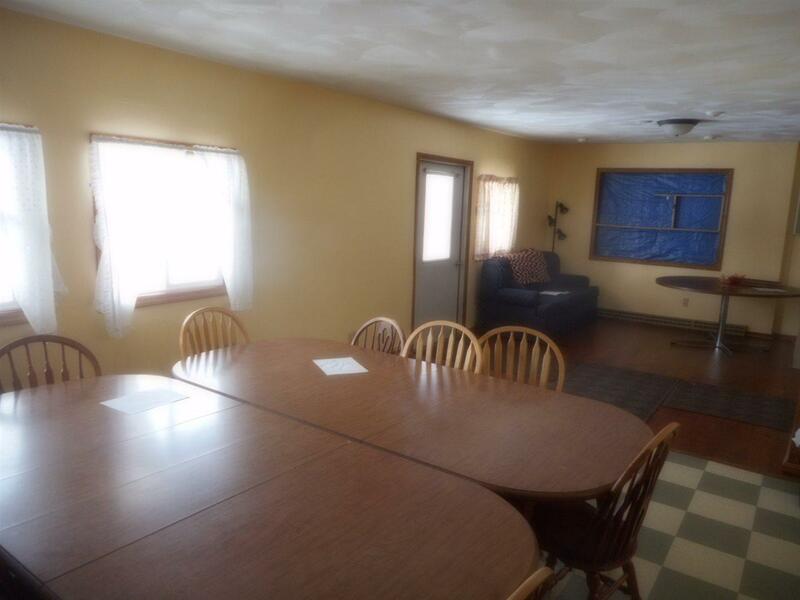 Functioning as a group home for the past 27+ years this property is accessible and ready today. 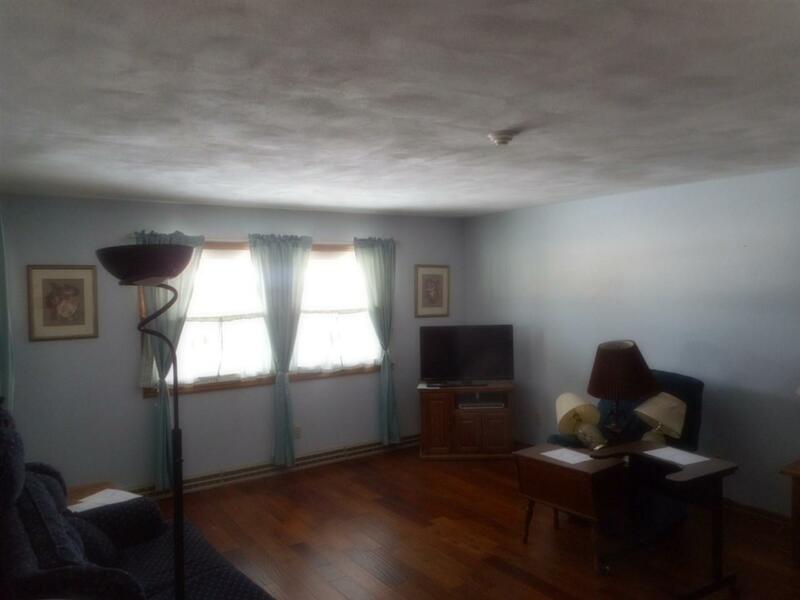 Well maintained this all brick property consists of 7+ bedrooms; an apartment for a live in manager, full kitchen with dining area and activity room, living room, updated baths with walk in showers w/double sinks and ample storage throughout. Furnaces and AC units replaced in the last four years. Roof new in 2006 and windows replaced in 2005. 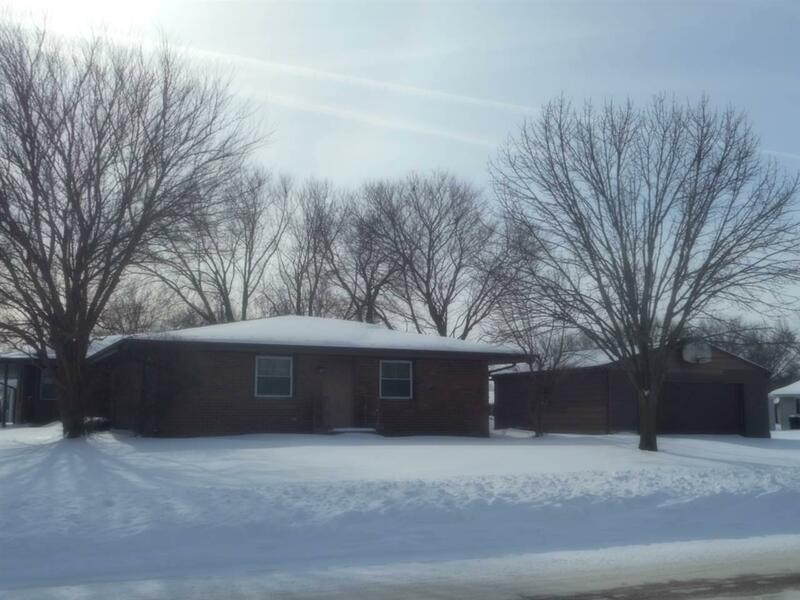 Purchase as a large single family home, duplex or other uses. Bring your ideas!